Approximately 18,000 runners will participate in this year’s races, coursing through some of the most notable areas of Atlanta with spectacular skyline views and historic locations. In addition to the Pace Team, several bands will also be performing throughout the course to help runners keep motivated and reach their goals! Following the race, Marathon and Half Marathon awards will be given across various age and gender groups. All participants are encouraged to take MARTA on race morning to avoid traffic delays due to race related street closures. Fuel up for the big race, explore the aquarium, and socialize with your fellow runners! 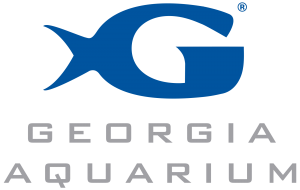 For the first time ever, Atlanta Track Club is partnering with Georgia Aquarium to offer the Publix Atlanta Marathon pre-race pasta dinner and celebration. All participants in the full marathon will also receive free entry into Georgia Aquarium after 4:00 p.m. on Saturday, March 16th. 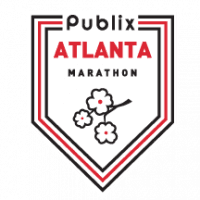 More information on the 2019 Publix Atlanta Marathon, Half Marathon & 5K.